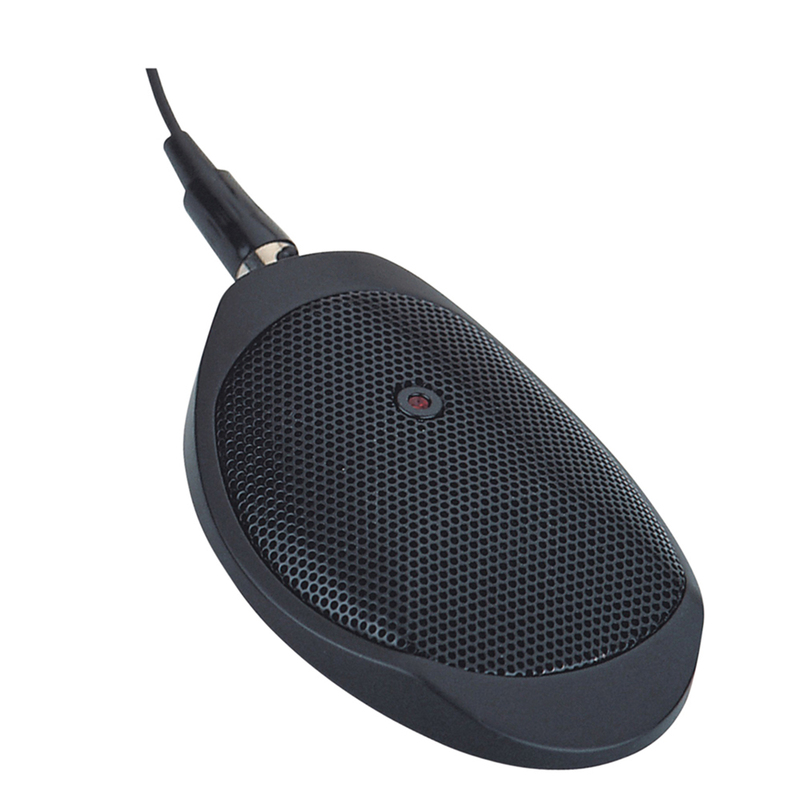 Wide Range Back Electret Condenser Boundary Microphone with Cardioid Polar Pattern and Mini XLR Connector. Supplied with Mini XLR - Standard XLR Lead. Requires phantom power.